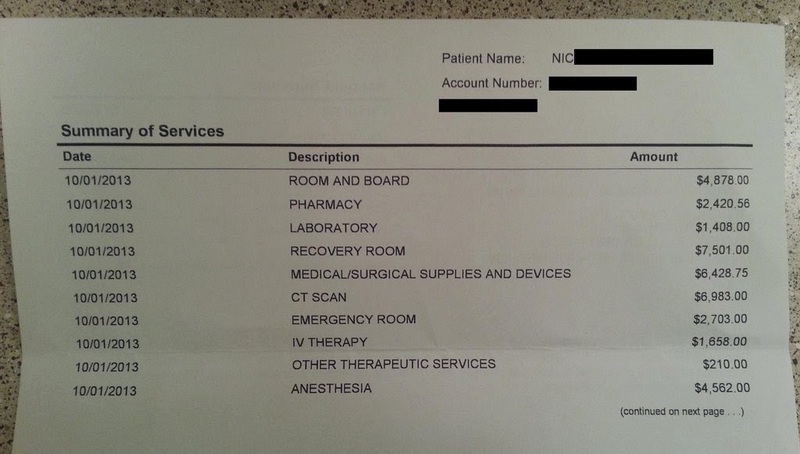 A 20 year-old man came down with appendicitis in October last year. He posted the bill on Reddit and it has gone viral. The US Health Care system is a topic of much debate, not only in the US but around the world. A lot of countries get ‘free’ health care, so needless to say, this has stirred up a lot of conversation. The original cost was over $55,000. 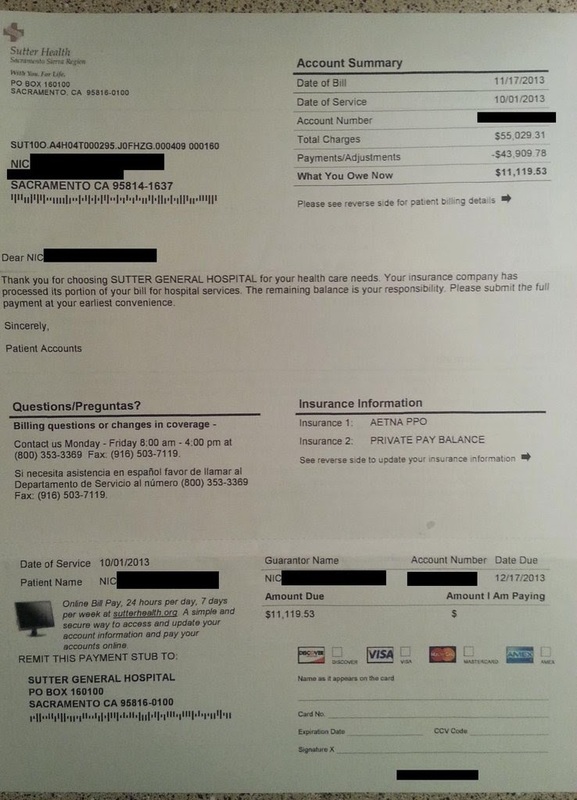 Because the 20 year-old man was on his father's insurance, the cost was lowered to $11,000. 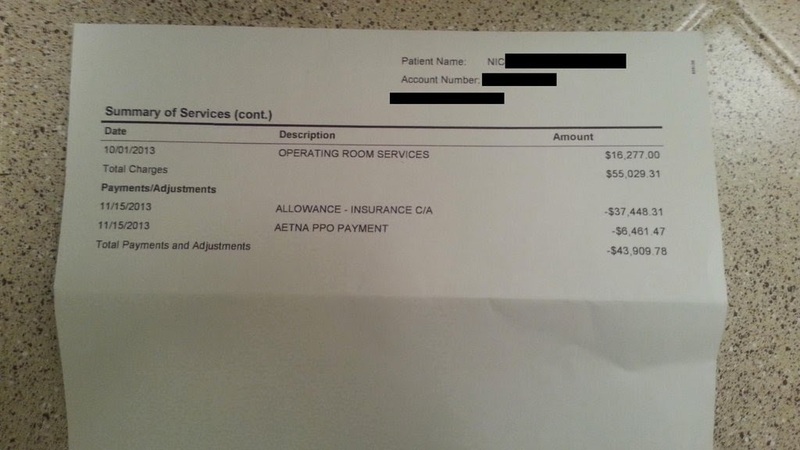 A Canadian's mother had foot surgery and her only charge was $60…for cable. $2000 for a night's stay, a juice box and a pill. We don't take political sides here in any way, but it's hard to deny that these costs are absurd. No matter how you think this should be fixed, I think we can all agree that it needs to be. What's your opinion? 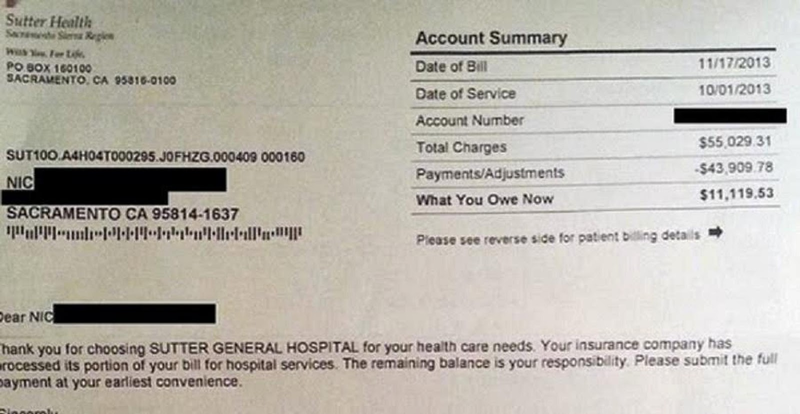 Share this guy's hospital bill with others.